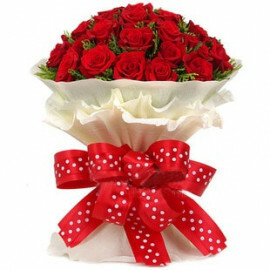 Festivals are meant to bring near and dear ones closer to us. 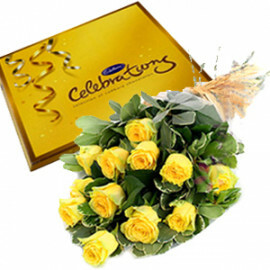 At MyFloralkart, we feel that the close ones can really be impressed by our online gifts delivery service in Jehanabad. 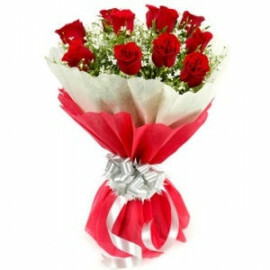 We know how much you long for your loved ones to be together with you all the year round. 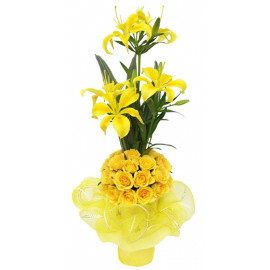 This has led us to come up with wonderful gifting solutions up our sleeves just for you. 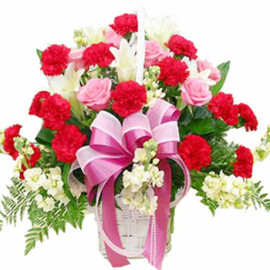 Whether it is a kitty party or a formal one, whether it is someone’s marriage in the family, MyFloralkart has amazing solutions to each and every one of them. 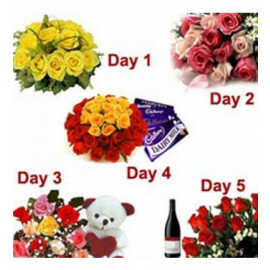 Send gifts to Jehanabad without thinking of how to bring a smile to the lips of your dear ones. 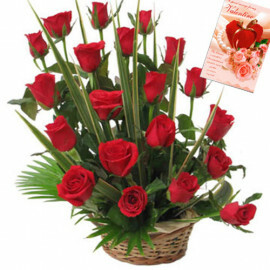 The amazing collections of flowers you will see when you browse through our online Flower Shop in Jehanabad shall make your heart skip a beat. 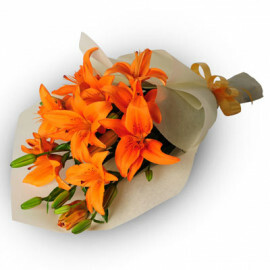 We have a collection of common seasonal flowers as well as a whole lot of rare blooms in our nursery. 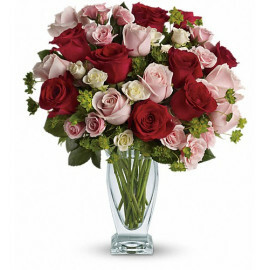 This makes their availability possible throughout the year. 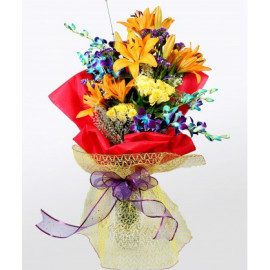 You can also choose a bunch of flowers according to your choice and we shall arrange them beautifully in a customised bouquet. 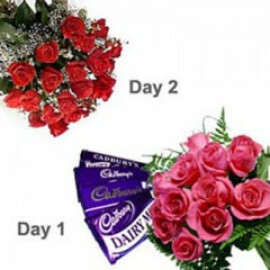 Moreover, when you send flowers to Jehanabad, you shall be surprised to find the range of complimentary gifts that shall be given to you. 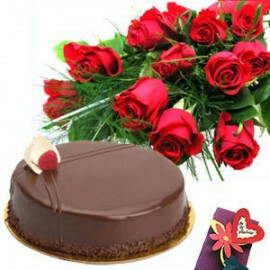 Thoughtful greeting cards along with designed chocolate baskets also are among our exciting gift ranges. 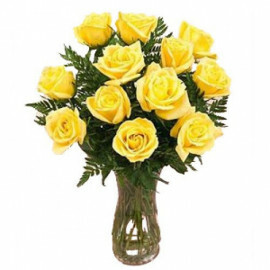 Our online flower delivery services are one of the best in town and you can absolutely rely on us when it comes to punctuality and freshness. 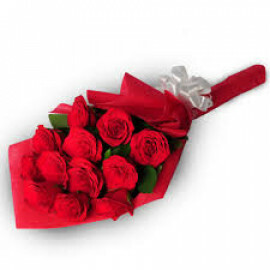 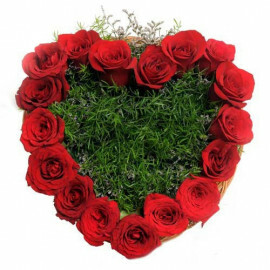 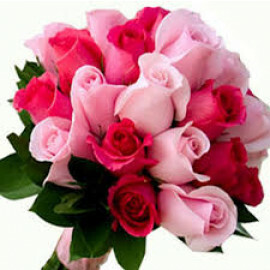 Never have you experienced such easy and smart online flower delivery in Jehanabad. 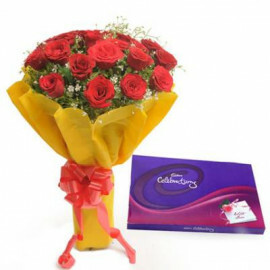 Our same day delivery services as well as midnight delivery services are available to you when you agree to spend a little more. 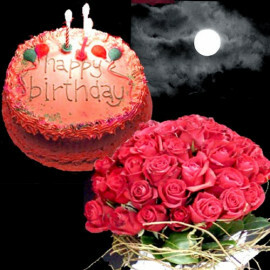 Imagine the joy in her eyes when she realises you have not forgotten her birthday! 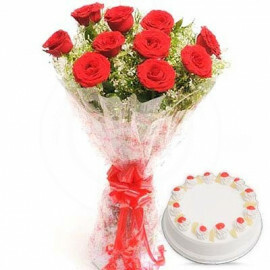 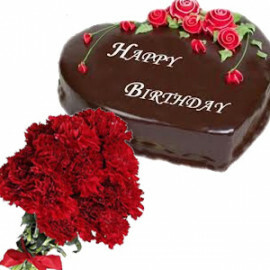 Besides an array of flowers and teddies, chocolates and other mind boggling gifting solutions, you can also send cakes to Jehanabad without fearing that it will get spoiled. 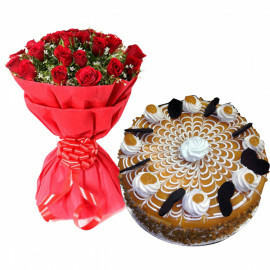 With the best online cake delivery in Jehanabad, you need not hop from shop to shop in search of freshly baked cakes, which shall have an icing of your choice. 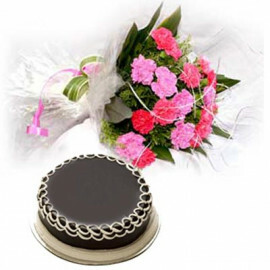 Cakes of all varieties are available at our online store. 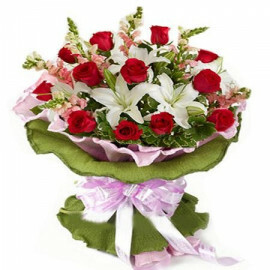 Have a look and you shall have MyFloralkart with you in your venture to show you care.